During a busy 2017, Thompson released two volumes of acoustic recordings: Acoustic Classics Vol. II featuring acoustic renderings of classic songs from the Richard Thompson catalogue and Acoustic Rarities featuring new recordings of some of the more obscure songs in his repertoire. He also celebrated the 50 th anniversary of Fairport Convention, the ground-breaking band he co-founded as a teenager in the ‘60s, with a performance at its annual Cropredy Festival last August. 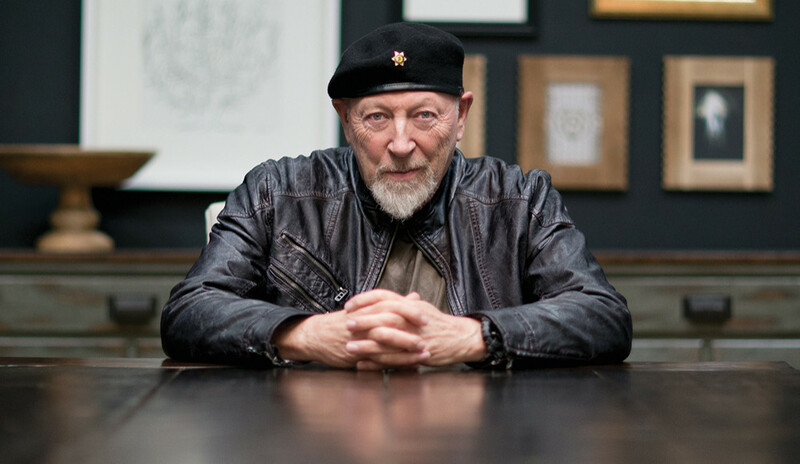 Named by Rolling Stone as one of the Top 20 Guitarists of All Time, Richard Thompson is one of the world’s most critically acclaimed and prolific songwriters. He has received multiple awards, including Lifetime Achievement Awards at the BBC Folk Awards and the US and UK Americana Music Association Awards, as well as Mojo’s Les Paul Award and an Ivor Novello Award for song writing. Thompson was appointed OBE in the 2011 New Year Honours List. Robert Plant, REM, Elvis Costello, Bonnie Raitt and many others have recorded his songs.